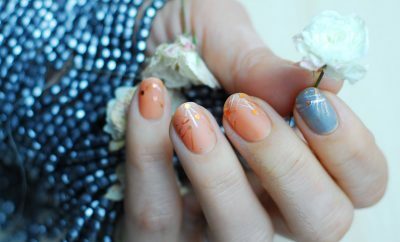 Years of training and experience make a real nail technician absolutely flawless in her (or his) nail business! While being respectful and appreciative, let’s see what we can learn and bring back home to try and do our own pro-manicure! 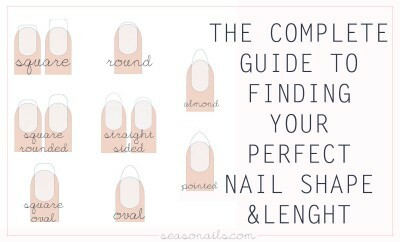 I’ll start off with the basics, by telling you what I learned to be absolutely necessary in your nail polishing routine! I’ve had the same type of emery nail files for 10 years (kid you not!) and I think they’re just perfect at doing their filing job. I buy them in bulk (pcs of 10) and they last me a year. Be careful when you’re buying your emery boards – don’t choose too-fine ones, even if you have brittle, fine nails! Go with coarser emery boards, they do a wonderful job on all nail types! 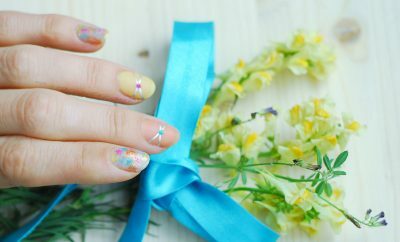 Cuticle oil is crucial to making your nails look healthy and pampered like you’ve just stepped out of the salon each day! 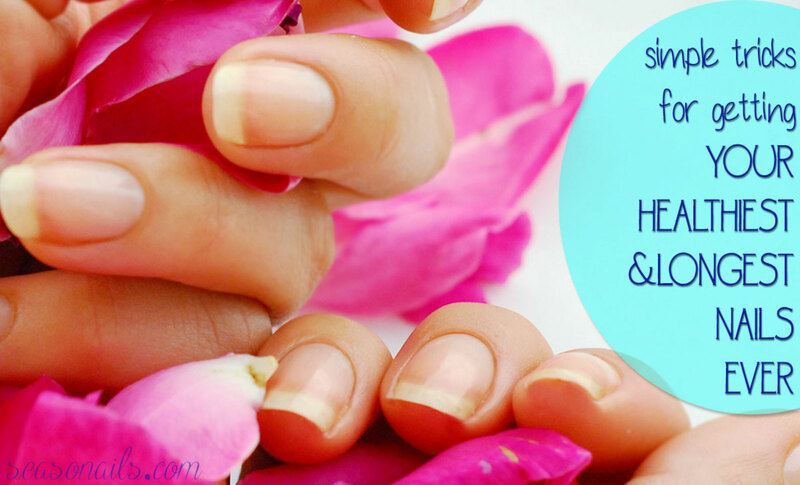 Each time you drink water, apply oil on your cuticles! 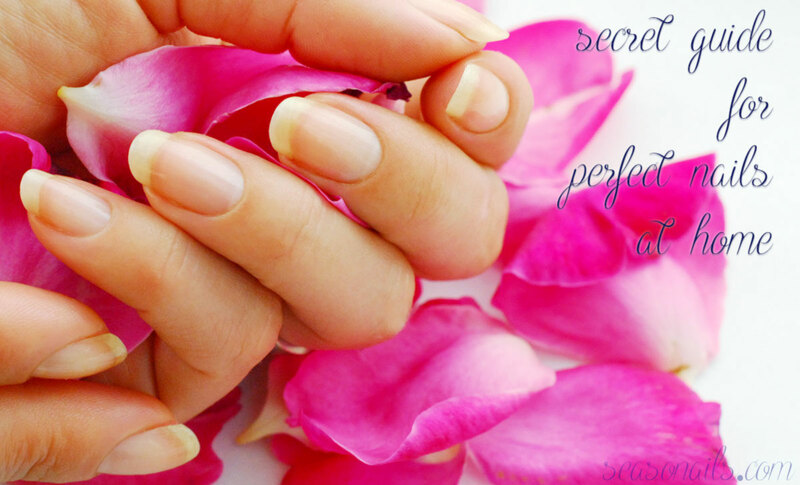 Rub the oil in the skin and your nails will thank you by looking fabulous! I use OPI’s Avoplex oil and it’s wonderful, really easy to apply. 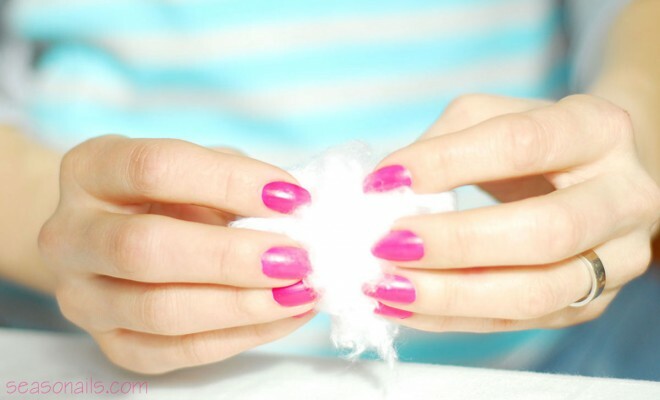 Cotton wool is the most basic thing you can use to remove your polish. 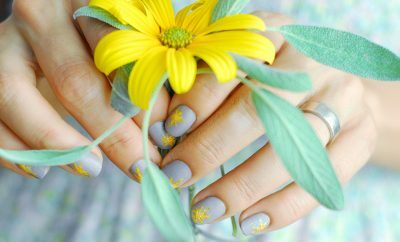 Base coats were invented to do just that, offer a sustainable base to your wonderful manicure! Just like any other paint primer, it was made to adhere the nail surface while the paint/polish it’s supposed to adhere the primer. Don’t skip the primer! I use Orly’s Nail Bonder and seems to be working just fine so far! 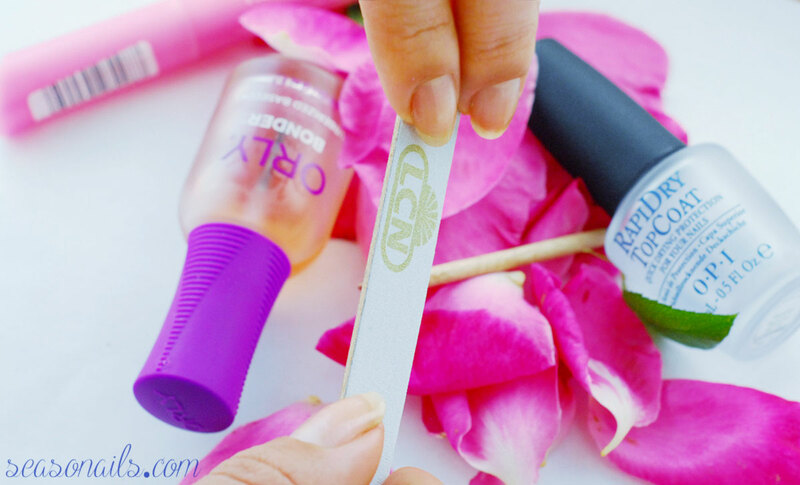 Top coats seal your manicure, making it last longer, look shinier and… overall better! 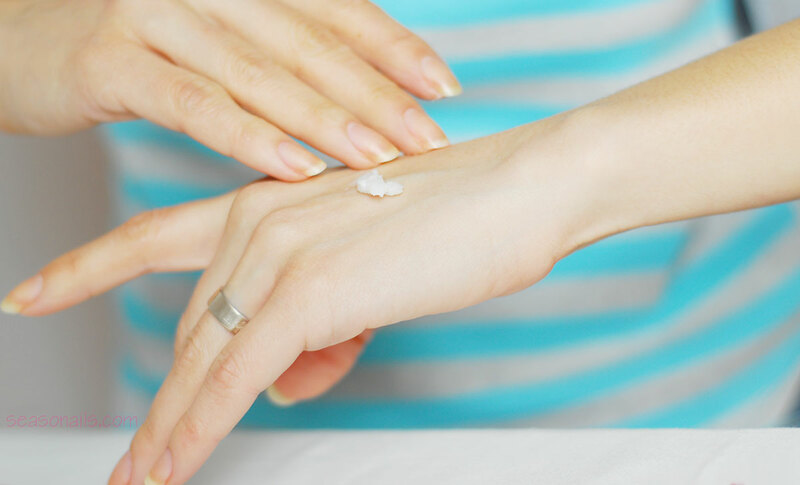 Don’t go for products claiming they can double as base and top coats – they’re two entirely different products! Also you can choose a top coat which enables your entire manicure to dry quickly – I use OPI Rapidry and it’s wonderful, shiny and fast drying. 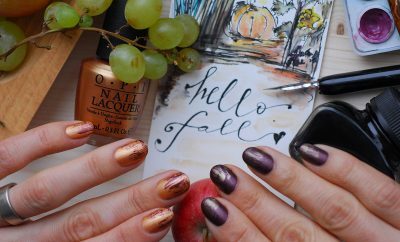 …end of PART ONE, come back tomorrow for PART TWO and don’t forget to follow Seasonails.com!